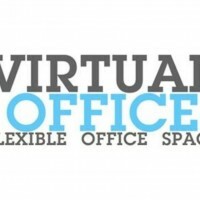 USA or CANADA RingCentral Office - Voice, Fax, Text. Your phone system in the cloud. 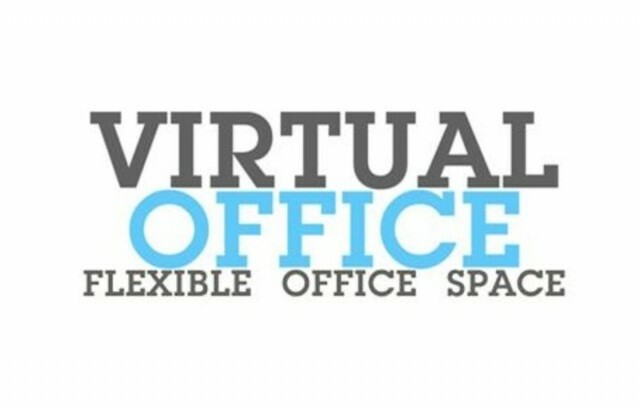 Virtual Office - Create a local presence wherever you want to do business. Get a local phone number. Click the "Visit Website" link, above and Get a Toll Free Number with voicemail starting at $8.29 per month. This Ad has been viewed 2165 times.